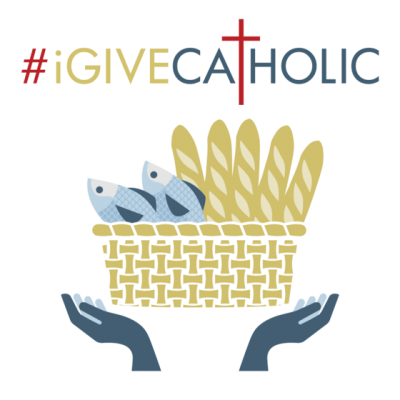 OLA Catholic School is excited to once again participate in #iGiveCatholic on Giving Tuesday, November 27. Please join Catholics nationwide on this very special one day of giving to support Catholic organizations including our school. All donations made to OLA School will be used for our new rosary garden. Gifts can be made during this 24-hour initiative on November 27 from 12:01 am to 11:59 pm or during advanced giving between November 12-26. To learn more about the rosary garden and this special effort, please click here.